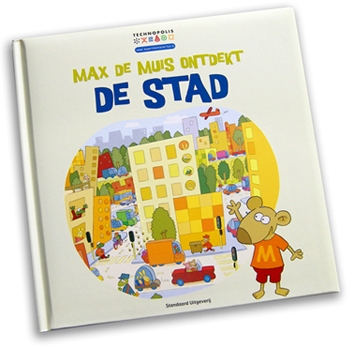 Here it is: “Max de muis ontdekt de Stad” (“Max the mouse discovers the City”). 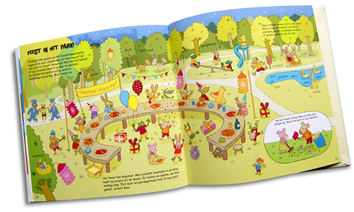 A children’s book made for Technopolis (www.technopolis.be) in cooperation with ‘uitgeverij De Standaard’.  Text written by Annemie Bosmans, illustrations and graphic design by Gunter & Heidi. A really beautifully printed book, with fold-out pages, additional cards and a ‘look-for-the-thief’ game. You can just have fun reading the book; but you can also visit, play & experiment in the accompanying expo at technopolis (www.technopolis.be/kinderdoecentrum).